Join the Florida Region at a Sitting Volleyball Event as we introduce the sport to our region. The Florida Region plans on hosting Open Clinics and Exhibition Matches to the public to help others learn more about the game. 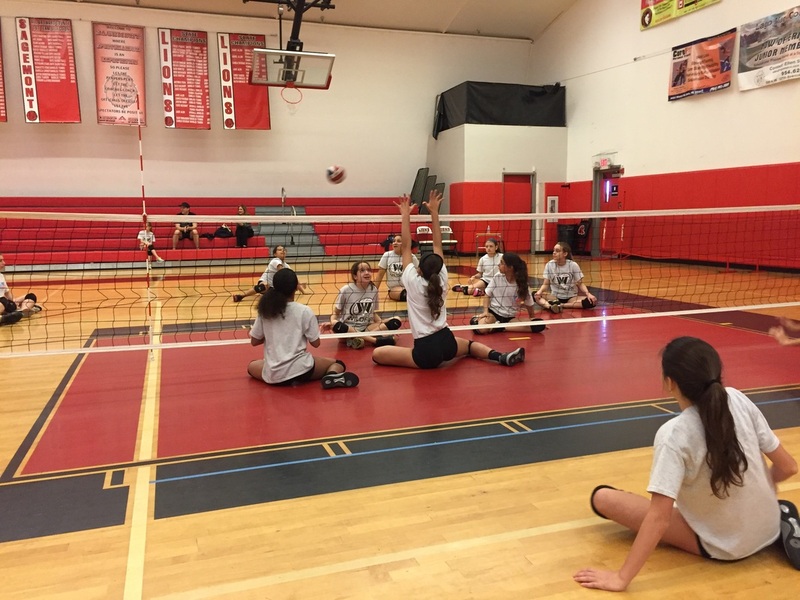 Open Clinics will offer information on playing, officiating and coaching sitting volleyball. It will also be a chance for everyone to get out and PLAY! See below for all event dates! Please continue to visit the Florida Region of USA Volleyball Sitting Volleyball website for more clinics around the state! Please contact us if you would like to host! 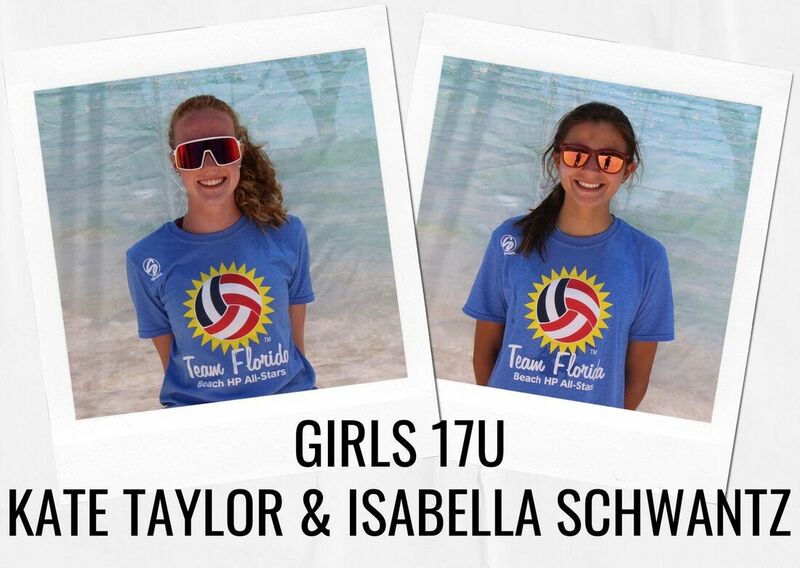 Training Sessions - Open to all ASICS Florida Volleyball Challenge Attendees! 11AM and 4PM! Details: Join us as we welcome the USA Volleyball Women's Paralympic Sitting Volleyball team for their Spring Training Session. Attendees to the ASICS Florida Volleyball Challenge will get to watch as the team trains. Spectators will also have a chance to meet and get autographs from Team USA! Stick around as the team members also compete in the 2v2 Siting Volleyball Tournament taking place on Saturday and Sunday! Details: Join us for the Florida Sitting Volleyball 2v2 Tournament! Entry is FREE for participants! Teams will get the chance to compete against athletes from Team USA Volleyball Women's Paralympic Team! Info: Join the Florida Region and JVC Tournaments for an Open Gym! Come and play some 6v6 or 2v2 sitting volleyball! Info: Join the Florida Region and JJVA for an Open Gym! Come and play some 6v6 or 2v2 sitting volleyball! Info: Join JJVA for an Open House and Clinic, featuring former USA Volleyball athlete and Florida Region Sitting All-Stars Head Coach, Jose Zabala PLUS 2016 Rio Gold Medalist, Nicky Nieves! Info: Nicky Nieves, 2017 Gold Medal Olympic Sitting Volleyball team member will be at Florida Conquer to teach sitting volleyball to those interested in attending! Info: This event will feature Nicky Nieves, a 2017 GOLD MEDAL Olympic Sitting Volleyball team member, as well as Jose Zabala, former USA Sitting Volleyball team member! Come visit JJVA as they open their brand new volleyball facility! While checking out the new courts, there will be a sitting volleyball exhibition match as well as an Open House for anyone interested in getting to know moree about sitting volleyball. We hope to see you there! Time: Clinic in the morning from 10AM-12PM and fundraising event from 1PM to 6PM!